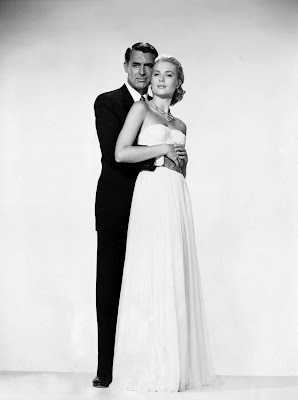 ...Even I want to be Cary Grant. 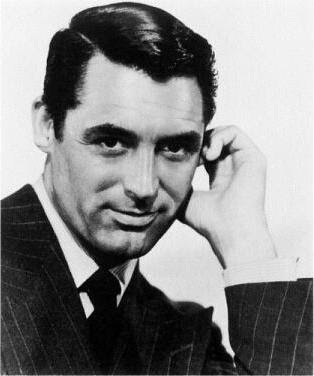 "-Cary Grant. Reggie Lampert(Audrey Hepburn): Do you know what's wrong with you? Peter Joshua(Cary Grant): No, what? 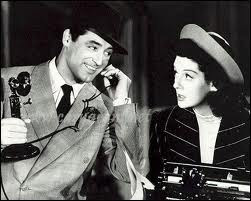 I love Cary Grant. He was such a man.